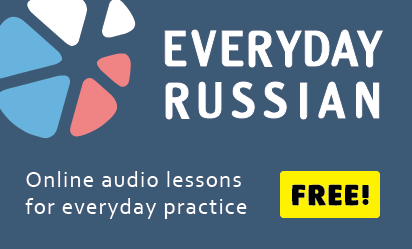 We work hard to bring you the best materials to learn Russian for free (here is what we do). If you appreciate our work, please support us. Any amount is appreciated.